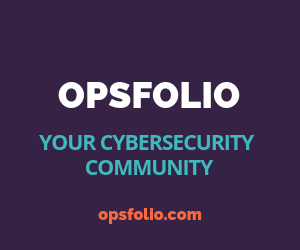 The Opsfolio Vulnerability Center aggregates and curates a prioritized cybersecurity threats that risk management professionals can use to help safeguard their data and systems. Social media data privacy controls were the top security topic at Apple's WWDC on Monday. We send you the best content on cybersecurity and risk management. Stay informed! 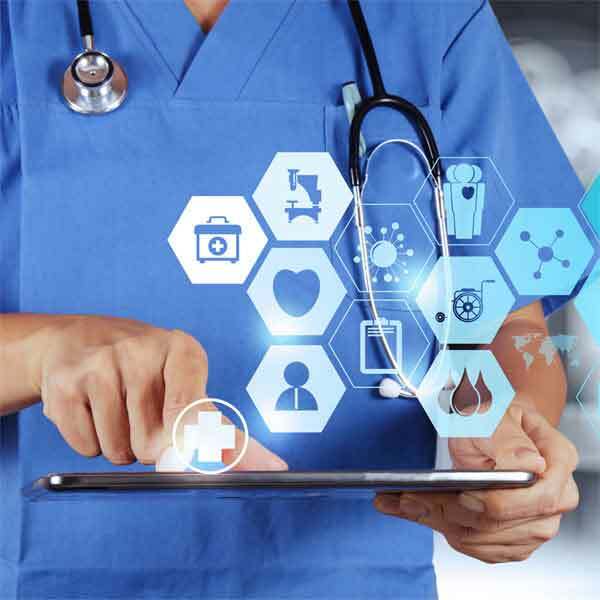 Built by cyber risk management and compliance practitioners for securing your own as well as third-party digital health solutions and medical devices, Opsfolio.com is the place to learn how to manage your complete healthcare technology operational portfolio safely and effectively.